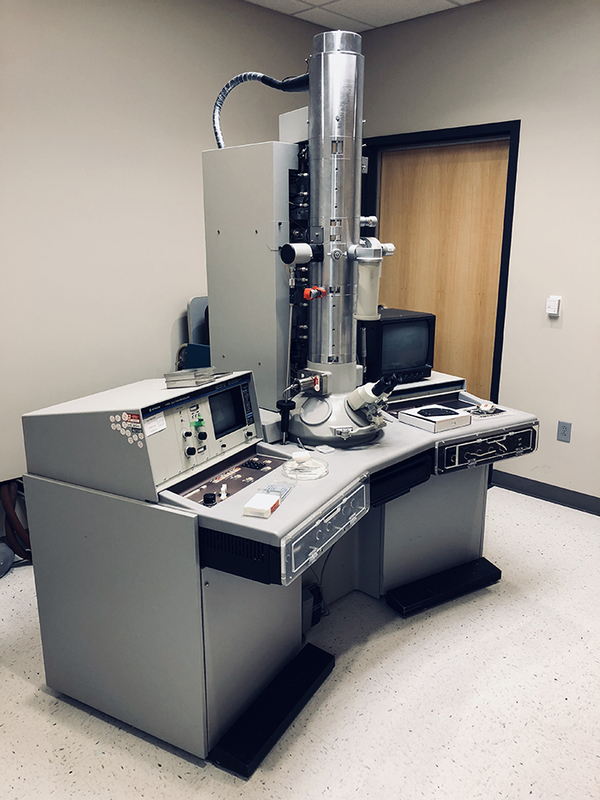 It is time to say goodbye to a workhorse that has been a part of a tremendous amount of retinal science to make room for a new instrument that will help us expand our workflow. See more over on Jonesblog. This entry was posted in Daily, Ultrastructure and tagged electron microscopy, transmission electron microscope on January 17, 2019 by bwjones.